Comments: Grow in moderately fertile to poor soils soil with very good drainage. Plant in sunny location. Foliage tends to decline in humid climates as the days become hot. Plants can be cut back, but always leave some stem with buds so new growth can occur. This selection seldon flowers. 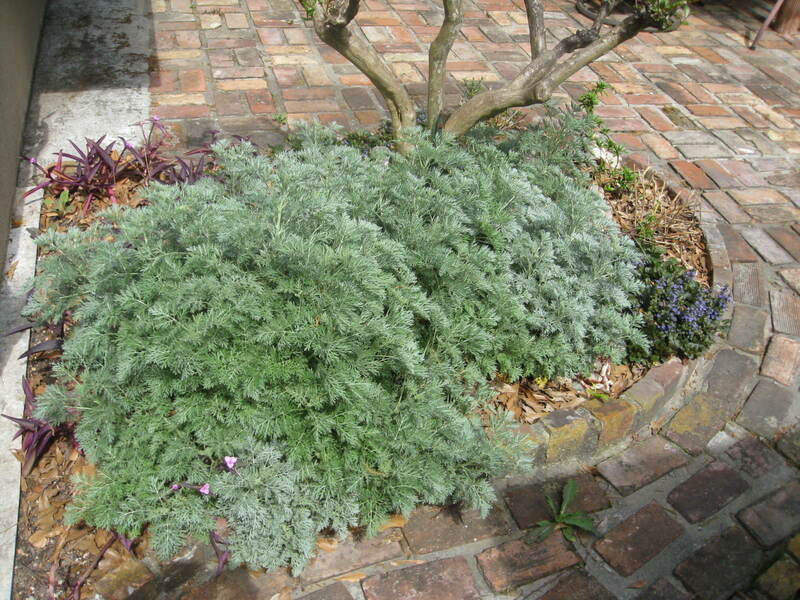 Its feathery, silvery foliage is fragrant.